The Volkshochschule in Ravensberger park is offering a Yoga class by Anamaria Diaz Rodrigo in Spanish on Friday mornings, starting next week on February 14th. The fee is 42 Euros/21 Euros reduced rate for 8 sessions, course number is 3803K8. 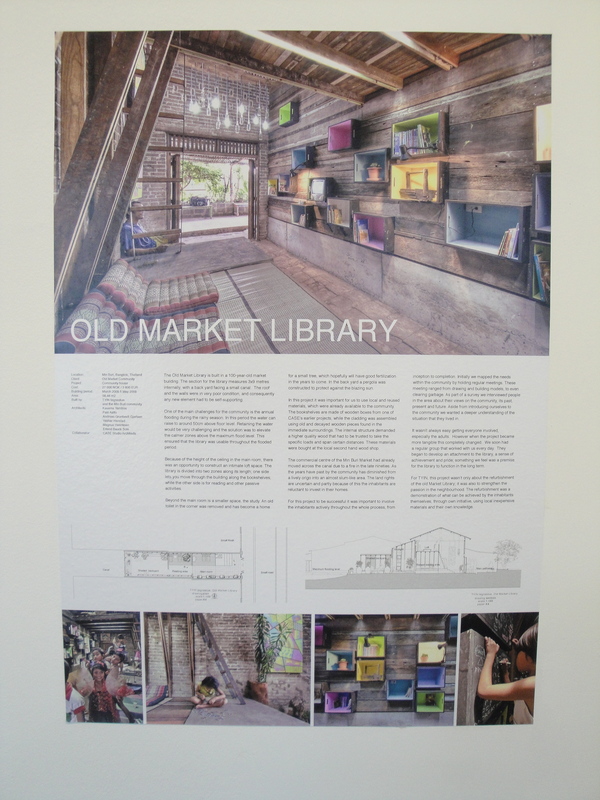 Unfortunately, it is not visible in the online programm, but I spotted it on page 88 of the printed version. Thanks for the tip PollyEster! We are already half way through Advent but PollyEster sent us a great tip about the Musical Advent Calendar concerts going on every day up to Christmas. You can see the list of concerts here – they range from classical, rock, choir to brass bands. Entrance is free (you can give donations on your way out). Many are in the Altstädter Nikolaikirche so very convenient for the Weihnachtsmarkt too. 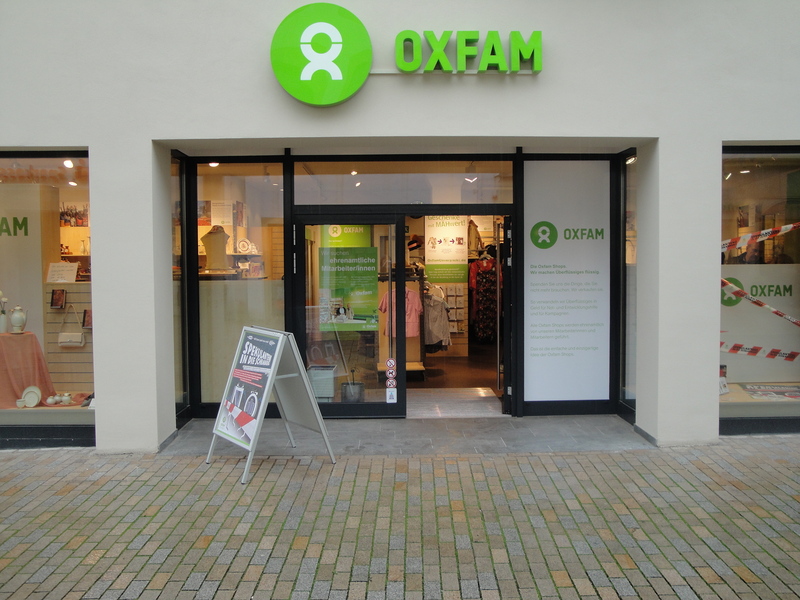 A new Oxfam has opened in Obernstrasse (Altstadt). 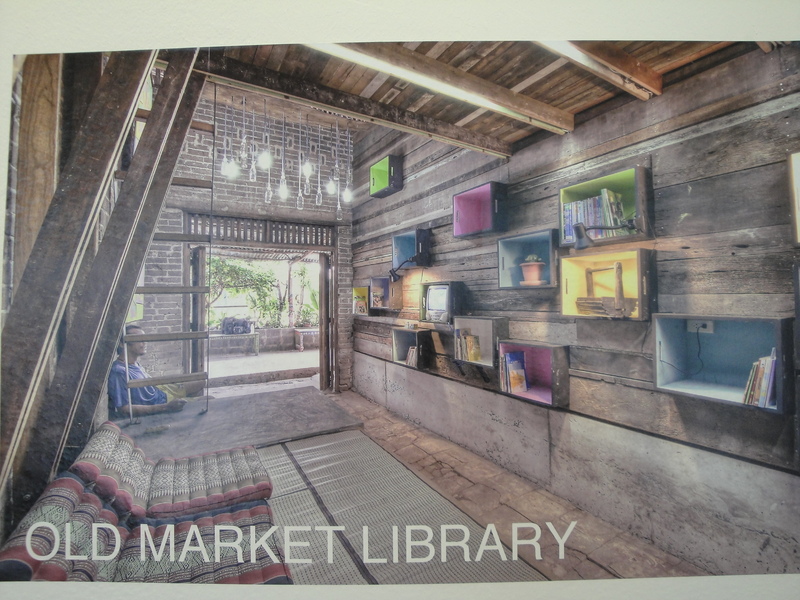 They shut early on Tuesday, as they are still short of volunteers and have a small selection of English books as well. There are mainly clothes and shoes, but some little things and cds/dvds as well. 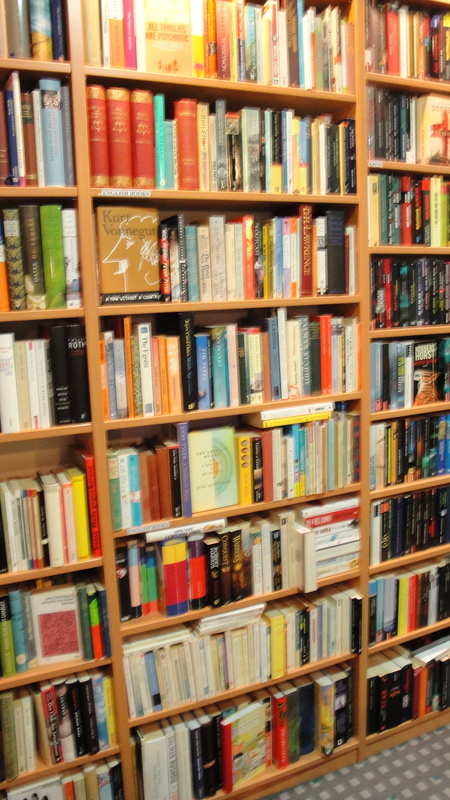 For a bigger selection of English books (and other languages) check out the used book store on the corner of Stapenhorststrasse and Melanchtonstrasse (opposite Burger / Oetker Park). Unsere Ausstellung »Neue Bescheidenheit. Architektur in Zeiten der Verknappung« läuft nur noch bis Sonntag. Wer sie noch nicht gesehen hat muss sich also beeilen.